We were created to declare His goodness; to revel in the depths of how satisfying He is. God has given us a mission to be family, missionaries, and servants. He calls us to be full of thanksgiving and constant in prayer. The Father calls us to love everyone in our lives well and abundantly. We are freed from the law, yet there seems to be a checklist of sorts that we fall into being enslaved to. Yes, we are freed from fulfilling the law because of Jesus, but there is still a standard to which we are held. Shouldn’t the perfect work of Jesus cease our striving and thus produce a new sense of freedom!? By all means! 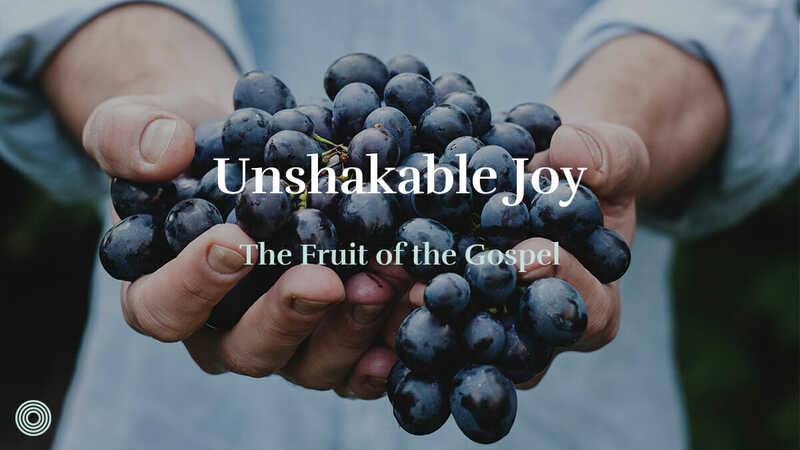 The fruit that the gospel produces should produce just that: an unshakeable joy that diminishes every kind of fear and performance-based love. If the above is true and we observe our current reality, the question is this, then: where is the signature joy in His people? Have we been enslaving ourselves to our old ways of striving and performing? Perhaps we have forgotten the purpose behind our calling. Our flesh is eager for any opportunity to prove itself or to compete with others so we can puff ourselves up. Even in beautiful things that God has called us into, we cannot afford to be lax in questioning the motive behind our action. To those who are eager to share, consistently early at every event, or the first to sign up to serve, are you full of joy? Or, do you feel pressure to do these things, and are conflicted when you have to say no? 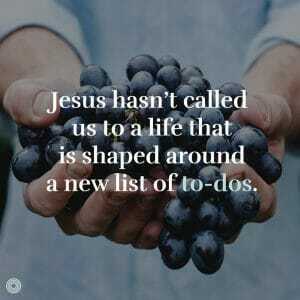 Jesus hasn’t called us to a life that is shaped around a new list of to-dos. The purpose of the Gospel wasn’t to replace the law with a less intimidating list that could potentially be accomplished without Jesus. The majority of the church either fall into being an elder brother or a younger brother from the parable of the prodigal son. The elder brother is defined by his doing and is marked by arrogance that blinds him from experiencing the Father. The younger brother is known as the rebellious son who is marked by his quest to find deep satisfaction in what the world offers. This pursuit prevents him from experiencing the riches of his father. The turning point of the story that pulls at the heart is when the younger brother returned home after his searching in the world. When everything that he looked to for fulfillment turned its back on him, the younger brother’s eyes were opened to see that everything was rubbish. He longed to be brought back into the safety and love of his father’s presence. Ashamed, he dragged his feet home. Prepared to beg to be his father’s servant, he was overwhelmed with the loving embrace of his forgiving father. The father ran to his son, which meant he had to pull up his tunic in order to not fall on his face. In that culture, it was highly looked down upon for a man to show his bare legs, and to run. The father did both in order to restore his son back into his family. He took the shame that his son deserved upon himself to bring him back into the family. Wow! What a clear image of the gospel, the very heart of our God for His broken sheep that He calls sons and daughters. During these events, the older brother was enraged and embittered by the “audacity” of his father for welcoming an unfaithful and arrogant son back into their home. The elder brother believed that only he was worthy of being called his father’s son, for only he had completed everything the father asked of him. He resided in his father’s house, spending his days seeking the gratifying pursuit of his father’s acceptance. In all of his doing, the elder brother believed that he was to rightfully inherit the father’s riches. He missed the heart of his right to be a son; the privilege of being known and cherished by a generous and loving father. He missed the heart of his father altogether. I imagine the younger son’s life looking drastically different once he settled back into being home. He accepted and embraced the gospel; he experienced the raw need for grace. In doing so, he saw his father’s heart and experienced perfect rest from being loved so unconditionally. Let’s take a few steps back to the beginning and dig a bit deeper into the purpose of our calling. 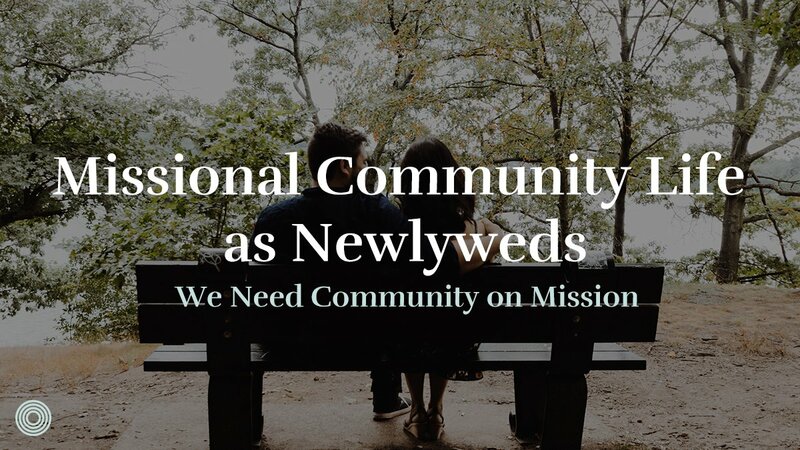 Why have we been called to be family, to be servants, and to be missionaries? If it isn’t a means to prove ourselves or a form of competition to compare ourselves to others, then why do we do it? 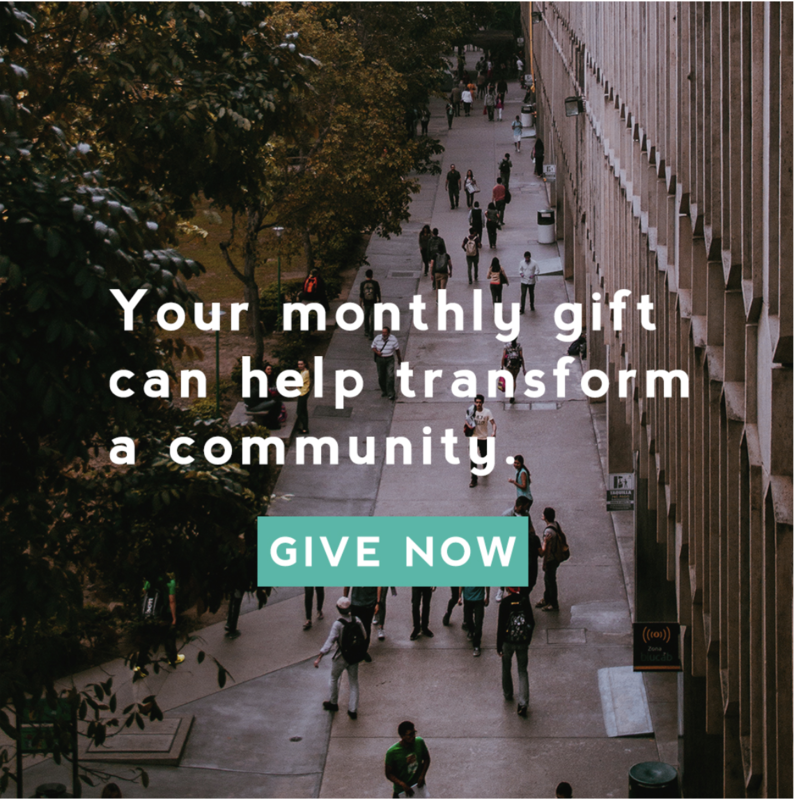 Why are we called to sacrifice our time, money, and resources when it doesn’t feel comfortable or look fun? “But you are a chosen people, a royal priesthood, a holy nation, God’s special possession, that you may declare the praises of Him who called you out of darkness into His wonderful light.” 1 Peter 2:9. We were created to declare His goodness; to revel in the depths of how satisfying He is. When looking at the parable of the prodigal son, we can analyze the relationship the father had with his sons. In the beginning, both of the sons rejected their father. Both of them turned their backs on him by believing there was something greater either within themselves or somewhere out in the world. The father loved both of his sons immensely and was willing to take shame upon himself in order to restore unity. When the younger son returned home, the father didn’t ask him to prove himself or to clean up his act. Rather, the father did the exact opposite. He threw a huge party! The father rejoiced in his son’s return. 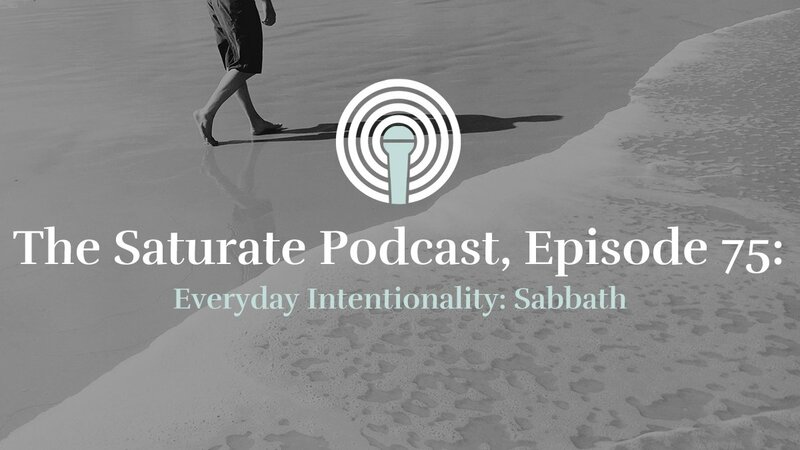 This defies our beliefs of our purpose: to perform, to impress God and others, to “have it all together.” Our purpose is to simply enjoy God, to enjoy being called His sons and daughters, and to enjoy His presence. In fulfilling our purpose, everything else that we’ve believed we have to do will inevitably follow. By looking back on the past week, what is the fruit of your life? 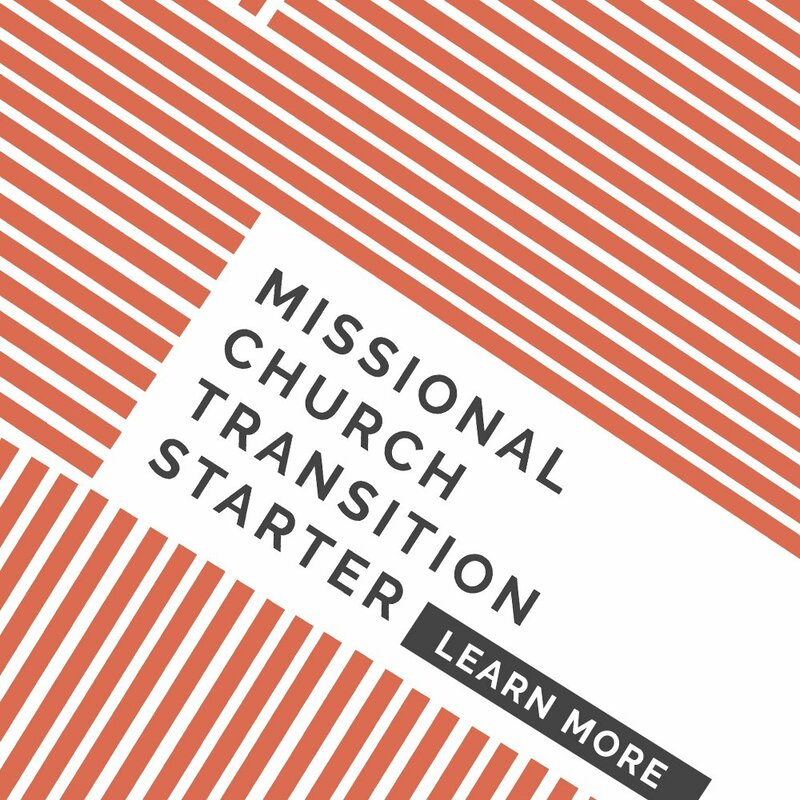 Whether you fall into legalistic doing or ceaseless striving for fulfillment, I want to call you back into the light of the gospel. 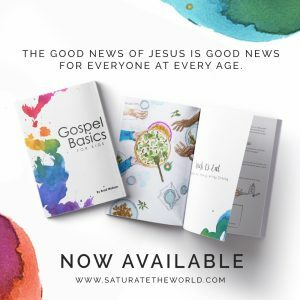 Jesus not only brings an end to our endeavors to prove ourselves, but He also fulfills the longings that we are often deceived into believing the world can satisfy. My hope is that this serves as a reminder that we are meant to be a people marked by joy. 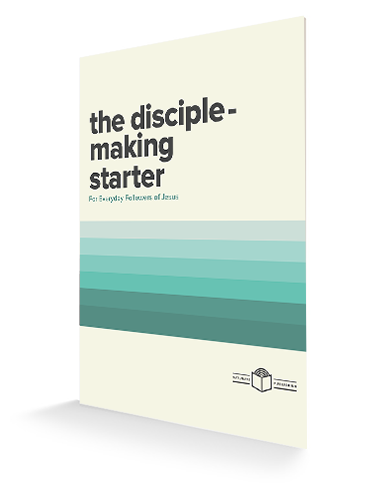 This isn’t meant to be another task to complete; it is simply a fact that flows out of experiencing the gospel. If our lives don’t reflect this truth, it is not meant to condemn or shame. Rather, ask yourself: why aren’t you experiencing joy? 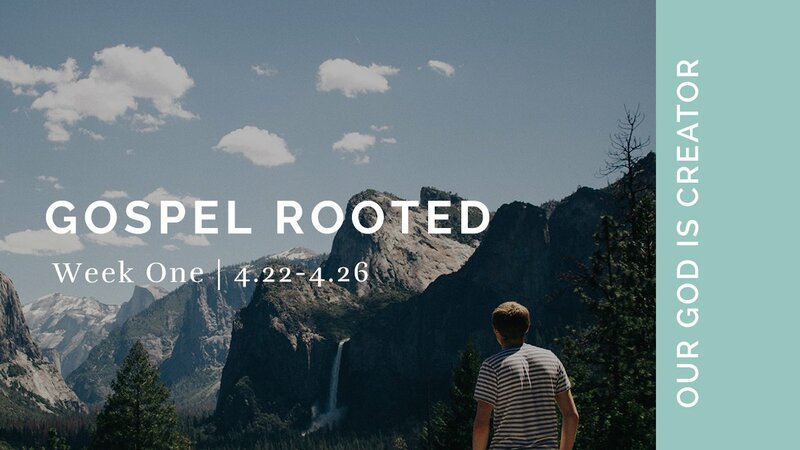 The fruit of the gospel is ready to be expressed in and lavished upon our lives. Where is God inviting you stop proving yourself and step into gospel joy?